The First Tee of Greater Sacramento is sending Katelyn Harris, Sienna Lyford, Ryan Parry, Hailey Rietz & Emma Sand to compete in the 2017 PURE Insurance Championship, an official PGA TOUR Champions event to be contested at Pebble Beach Golf Links and Poppy Hills Golf Course in Pebble Beach, Calif., the week of September 19-24, 2017. The tournament, which is hosted by the Monterey Peninsula Foundation, will be televised internationally on Golf Channel. 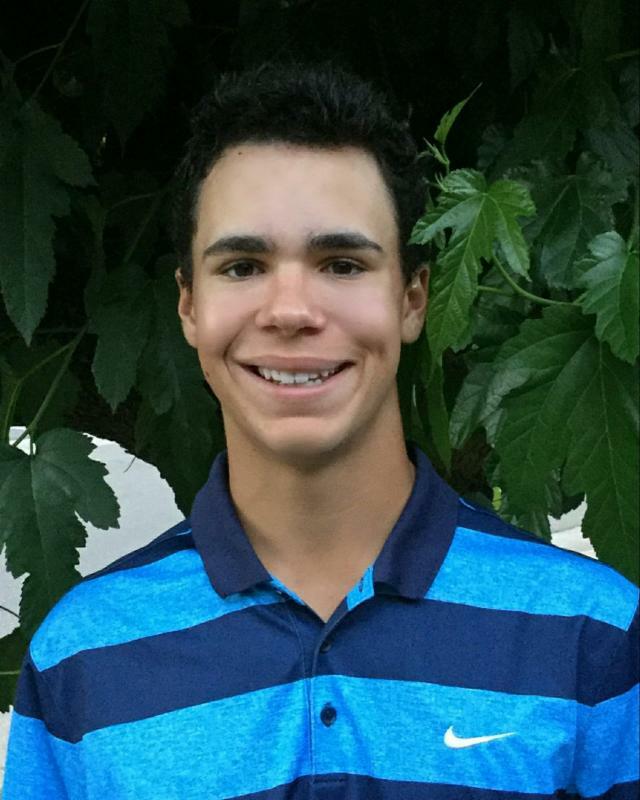 Harris, Lyford, Parry, Rietz & Sand will join 76 other participants from The First Tee chapters, selected by a national panel of judges. Participants were selected based on playing ability and comprehension of the life skills and core values learned through their involvement with The First Tee. The juniors will be teamed with 81 PGA TOUR Champions players and 162 amateurs as they compete for the pro-junior title at Pebble Beach and Poppy Hills. As of June 28, players currently committed to compete in the PURE Insurance Championship include World Golf Hall of Fame members Tom Watson and Colin Montgomerie, as well as three-time tournament winner Jeff Sluman and defending champion Paul Broadhurst. Katelyn is a junior at Antelope High School and has been a member of The First Tee of Greater Sacramento since she was six years old. Katelyn is a member of our Junior Life Skills Coaching Committee and a member of the Ace Life Skills class. She has been the #1 seeded golfer on her varsity girl’s golf team the past two years, making All-Conference. 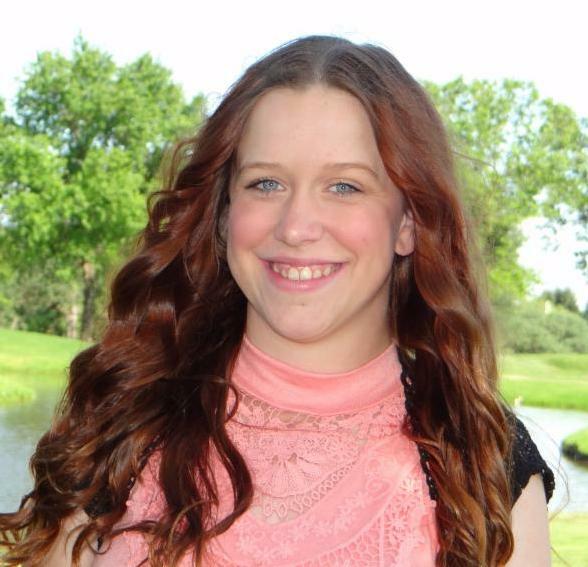 In her studies, Katelyn earned a 3.85 GPA with all honors. In addition to golf, she is involved with the dance program at school. She loves to volunteer with the Morton Foundation and the California Eagles. 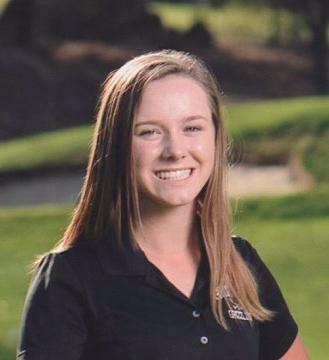 Hailey is a junior at Granite Bay High School, has been a member of The First Tee of Greater Sacramento since 2010. 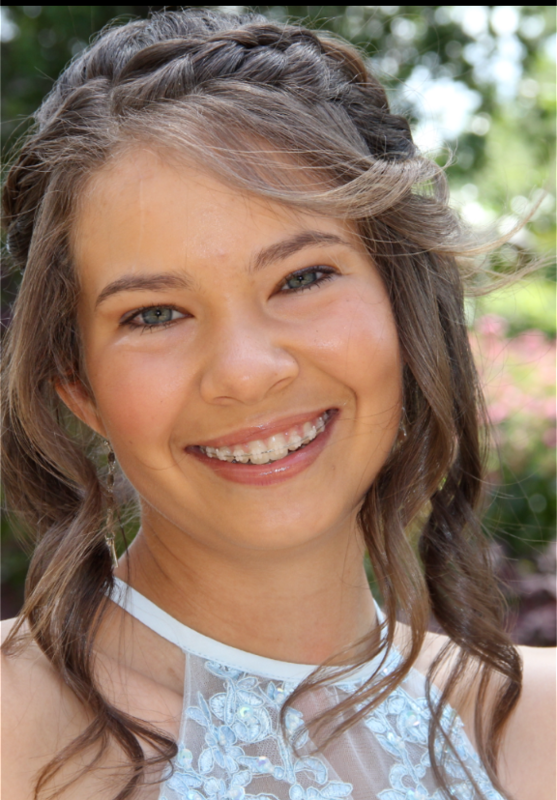 She has always enjoyed playing sports and fell in love with golf at a summer camp. Hailey is a member of our junior Life Skills Coaching Committe, and also volunteers at her local course’s junior golf camps. She maintains a 4.00 GPA and serves as Granite Bay High School’s American Red Cross chapter treasurer. 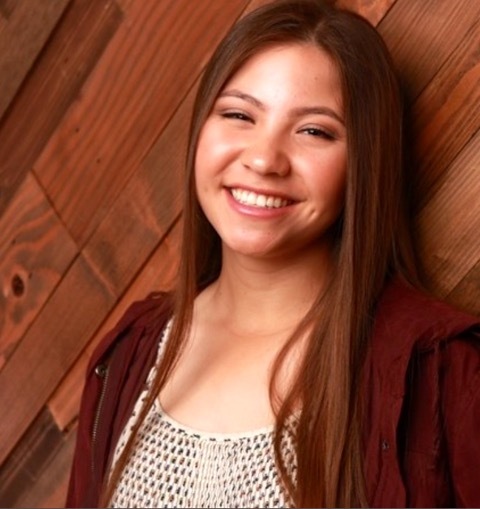 As a member of her high school team, Hailey is a two time SFL League Top 10 MVP and CIFSJS 2016-2017 Sac-Joaquin Section Masters Overall Champion.